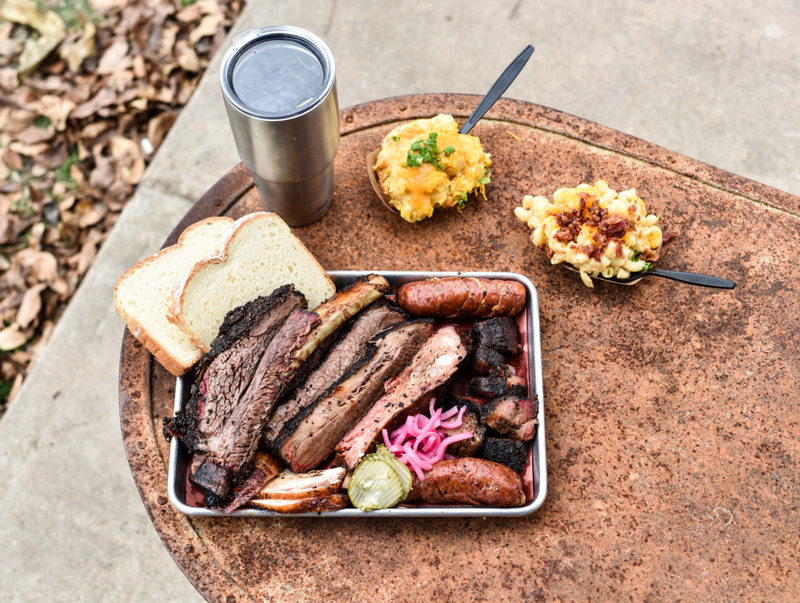 Houston’s almost two-year wait for Truth Barbeque has come to an end. The acclaimed Brenham barbecue joint announced it will open its Houston location at 11 am on Saturday, January 19. Ranked 10th in the state by Texas Monthly, pitmaster Leonard Botello IV has earned a stellar reputation for his carefully-smoked meats and creative sides. 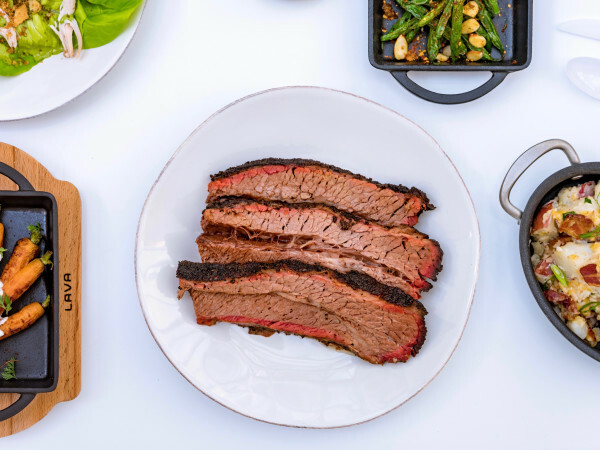 To bring Truth to Houston, he partnered with legendary restaurateur Johnny Carrabba to convert the former J. Black’s space on Washington Avenue into the next evolution of his roadside barbecue stand. To prepare for opening, Botello trained most of his new crew in Brenham, and he’s bringing all of that location’s employees to Houston, too. He knows there will be some kinks to work out, but it’s time to open the doors and put them to work. “As soon as we passed final inspection, it was time to rip the band-aid off and do what we know how to do,” he says. For Botello, the process has been a long one. Originally announced in June 2017, the Houston location has been held up by permitting delays. Finally, the “when is it going to open” questions can stop, and he can focus on serving food. When Truth opened in Brenham, Botello posted to social media and waited to see who showed up. Its following built organically, fueled by bloggers who helped spread the word. 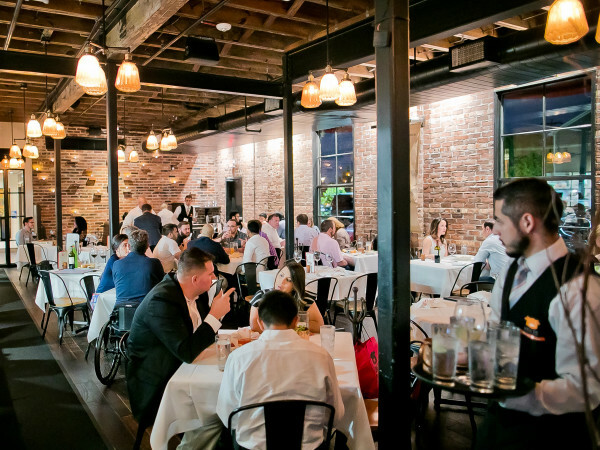 The Houston location will have a much higher-profile opening. Expect a crowd on Saturday morning.